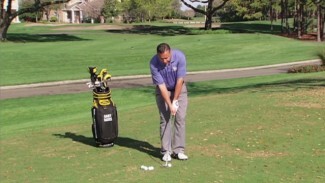 In this lesson, PGA professional Brian Manzella shows you how to execute a “Full Roll Pitch” shot, a great option you may not be utilizing. Then Rick Martino covers some common chipping problems and their fixes using a putting technique with a wedge. 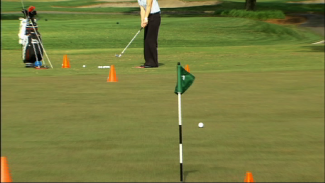 Next, Peter Krause discusses correct trajectory and distance using the lob wedge.